If there is one thing you learn very quickly living in the Midwest, its that the weather is unpredictable, extreme and sometimes devastating. This past couple of days in Oklahoma has been unlike anything I have ever experienced before. Unbelievable winds in the form of tornados, often wrapped in rain have taken a toll on the people of this great state. What I have realized about the people in this state and across our country is that we are truly resilient. To be resilient means that you are able to recoil or spring back into shape after bending, stretching, or being compressed. In other words we are strong enough to bend but we can never be broken. 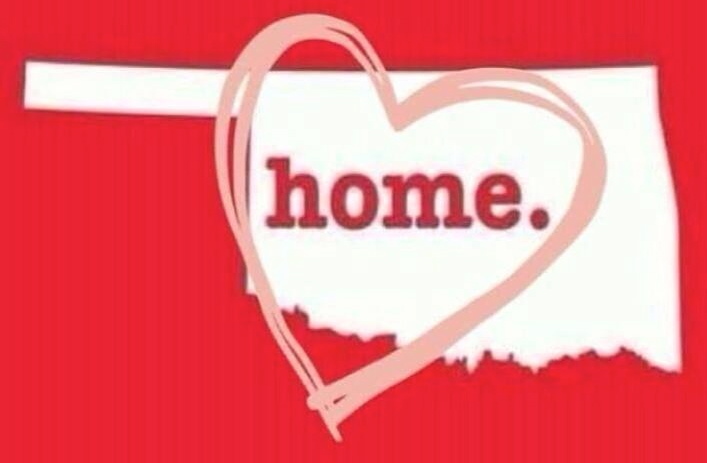 For all of those families and young people in Shawnee, Moore and surrounding towns of this amazing state, we pray to the Lord for healing, health and hope. Life may be fleeting but know faith is increasing as we gather together, arm in arm and heart to heart to rebuild, replenish and restore everything that has been taken away.